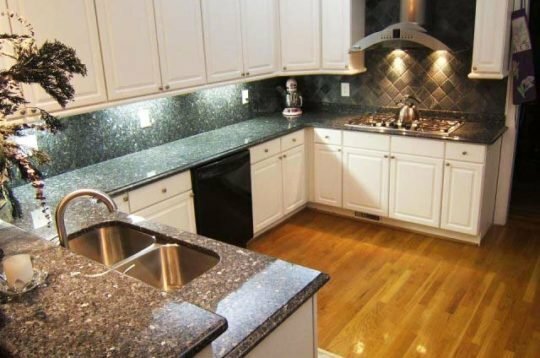 About us – E&D Granite City Inc.
E&D Granite City, Inc. is a close and personal family owned business focused on kitchen countertops. It is because our family name stands behind our work that we put an incredible amount of detail, effort, and dedication into every job, big or small. With over 10 years of experience in countertops and cabinetry, we provide the best in craftsmanship, timely delivery, and expert installation. Our knowledge, experience, and high sense of responsibility are the keys to our success. We achieve ours goals from the very start through initial customer consultation and planning all the way to the fabrication and installation of the project. We listen to the needs of our clients, and based on those needs, provide the best possible results at the most competitive prices.